Our company is almost four years old. In these years, we have gained ample experience that we may now refer to ourselves as leading experts in our profession. We cater to retail businesses and the general public. Our strength is in the development of native mobile applications, complex geolocation projects, blockchain, highloaded sites, personal accounts and databases to order. 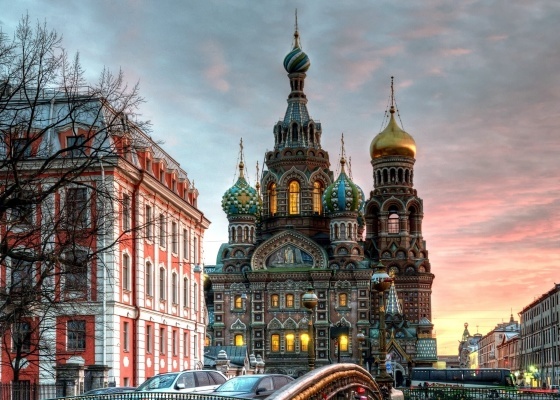 Our head office is in St. Petersburg, where our team of 19 world-class professionals work diligently to meet and exceed your expectations. You can find our video below. In our time in this sphere we have built up extensive capabilities in creating innovative IT-projects that facilitate day-to-day B2C/B2B solutions for people who live in Russia and CIS/Europe. These projects comprise retail businesses and services, shopping centers, marketplaces, geolocation products (iBeacon/Eddystone & Geofencing), mobile payments, and much more. Among our clients are retailers in the Top-100 list. In our years of practice we have developed immense expertise in the production of mobile applications for retail (trade and service) companies of different sizes. We incorporate and apply recognized best practices of the industry to our client solutions. This approach allows us to rationalize the development process, resulting in optimized efficiencies that accelerate time to market for mobile applications and websites. Most importantly, our wealth of experience is an inestimable resource in understanding the needs of businesses and devising customized solutions. There are always unknown risks in complex tasks. Our goal is to help our customers get their products online, on budget, on time. We meet this objective even when doing so requires more work than we may have anticipated at the outset. New projects open up prospects for continued growth and improved understanding of the market and its needs. We unselfishly share our knowledge with our clients. We integrate the results of our market expertise into each new project. It is this know-how that enables us to considerably simplify the process of creating new projects for you. 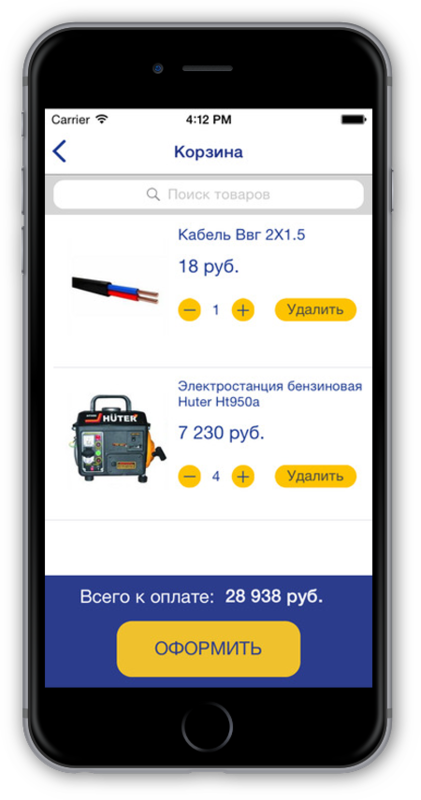 Apple iPhone & Google Android mobile applications of the VseInstrumenti.ru online-store are perfect for those who want to buy a quality power tool in minimal time. Intuitive interface and useful features simplify the process of searching for the right product. The main task of the project was to fill the product cards with maximum quality content, including the display of accessories matching the basic products, user reviews, ratings, product badges, and so on. This is a groundbreaking project that serves as the theoretical foundation of our creative work. Indeed, to develop a new IT-product, the theory of the technologies being applied has to be clearly understood. At the same time, an entrepreneur who decides to use the product must understand how it works and the benefits to be gained from it. To this end, we invest a lot of time to show you how our IT-innovations can benefit your business. In connection with this, we also highlight the following technologies: proximity marketing, Blockchain, iBeacon/Eddystone, Google Physical web, Geofencing, push notifications, and so on. In our works we utilize everything mentioned, so this is not a pure theory, this is verified by practice. 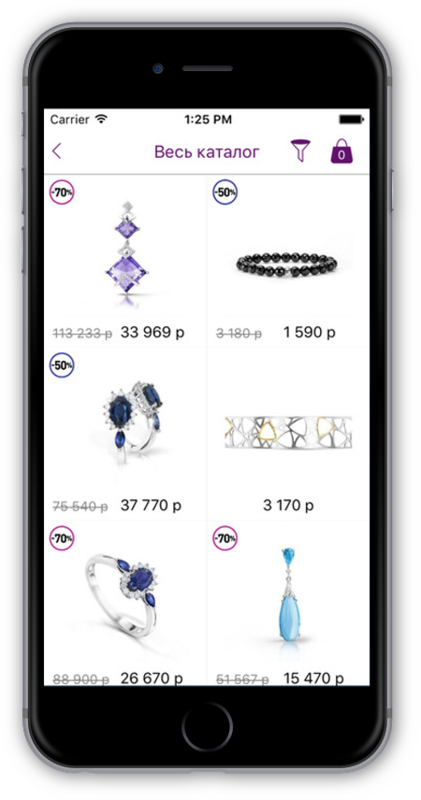 Marketplace for goods from retail companies with support of Apple iBeacon & Google Eddystone geolocation technologies. Has over 2,500,000 items in stock. BAON is a nationwide chain store for fashionable clothes. Our task was to develop mobile applications for iOS & Android platforms that provide deep integration with a personal profile. We needed original display of the items’ colors and a non-standard approach to formation of the catalog structure inside the applications. The applications feature active banners with an attached promo-code for a discount to be applied in the checkout section. Coffeeshop Company is a nationwide chain of Viennese coffee houses. 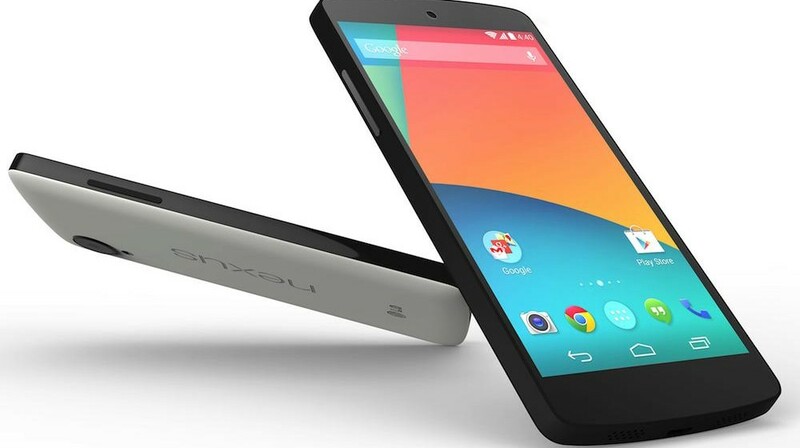 Our project was to develop Apple iPhone & Google Android mobile applications. We carried out a deep integration with the personal area and loyalty system. This gave customers the ability to quickly obtain information about bonus points acquired. 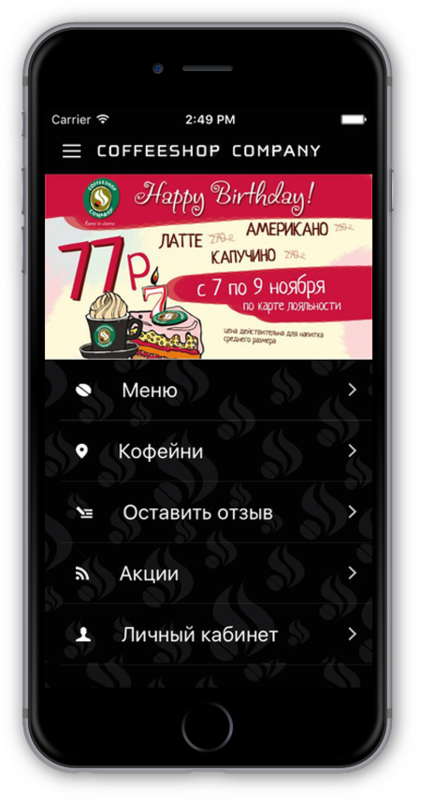 The company actively uses geolocation marketing, sending push notifications based on the location of the customer in relation to the coffee house. Intriguingly, customers can now gift their friends a cup of coffee directly from the mobile applications. Didn't like the service? Scan the code on the table and write a review. Proximity Marketing is on duty for your company. Use the iBeacon/Eddystone, Geofencing and push technologies for your business now. We created a solution that allows companies to notify people who are passing by their sales or service points about their special offers. Over 1,350 companies are part of the project, with more than 750 special offers each day. FiNN FLARE is a popular nationwide chain store for men’s and women’s casual apparel and accessories. Nowadays, mobile applications are jam-packed with interesting functionalities. When we launched this project for Apple iOS and Google Android platforms, our task was to complete it within two months with a very neat design. What did we end up with? We’ll leave it up to you to judge, other than to say that the client now does a thriving business with the help of our mobile applications. Every company has cut-price goods. We created a customized website to sell them. You will agree that everybody is glad to buy something cheaper, and the company - to sell the cut-price goods faster. There are hundreds of vendors, ranging from large, well-known brands to small “mom-and-pop” shops round the corner. We give all companies the opportunity to place their goods on the website. The easiest way to place cut-price goods for sale is to take a snapshot of them at the point of sale and add a description. The application’s users are quickly able to find the right goods. “Concept Club” is a brand of trendy women clothes that currently has over 200 stores in Russia and its near-abroad. This is a long-term, trusted client for whom we started developing IPhone & Android mobile applications 2014. Since then we have done a lot in terms of functionality of mobile applications and we are glad to note the increase of sales turnover thanks to this tool. It features a catalog, cart, color-size-height, promo-codes support with the web-site integration, geo-targeted push notifications, and so on. We truly love animals, so we decided to increase the contentment of people who share our passion by filling their lives with the joy of new encounters. I Like Pet is a unique resource that brings together companies and people and who buy and care for pets around the world. This global collection of data enables pet selection, procurement, and care, and contains information on attendant goods and services. This online trading platform provides the broadest list of companies, and offers goods and services for pets around the world. This communication platform is the first global social network with picture posting and chatting for pet owners around the world. 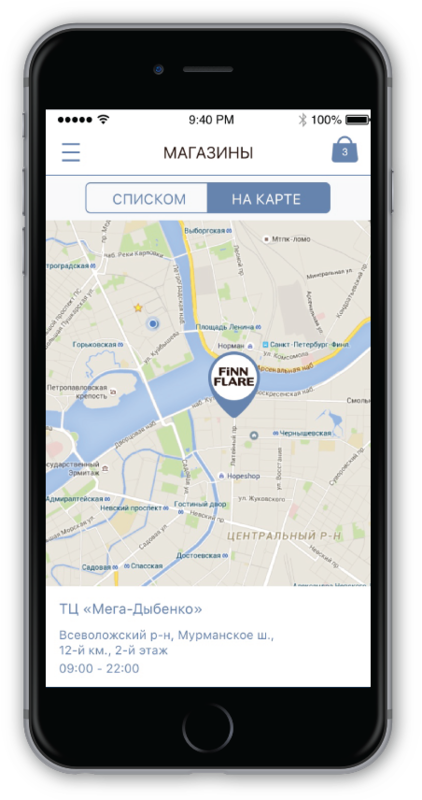 The first Russian commercial network of Apple iBeacon & Google Eddystone beacons. We developed a central SQL database and extensive personal area, where companies are able to independently monitor users’ responses upon entering the beacons zone. Nobody’s interested in iBeacons in and of themselves. Extensive analytics is much more valuable, as this allows companies to understand their clients better and plan for further personalized communication. BOOKVOED is a bookstore chain with 70 brick-and-mortar locations and one of the widest ranges of titles of any bookshop in Russia. 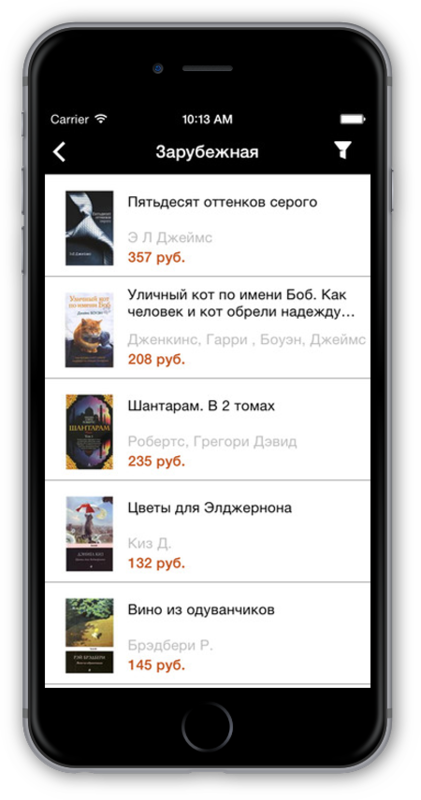 Our goal was to develop Apple iOS & Google Android mobile applications by providing a flexible filter and sorting system with intelligent and fast search for items (we use the Elastic system with support of the Russian language morphology) and supporting book rankings and client reviews. Are you looking for true love, new friends or just somebody interesting to talk to? Tusam is a free application giving access to places to meet new people and view their profiles (also available in the search section). We use the geolocation capabilities of iBeacon/Eddystone and geofencing mobile applications to help you to find new partners near you. You must have seen the mentions of a very interesting wish.com online service. This is the biggest marketplace where inexpensive products from all over the world are sold. 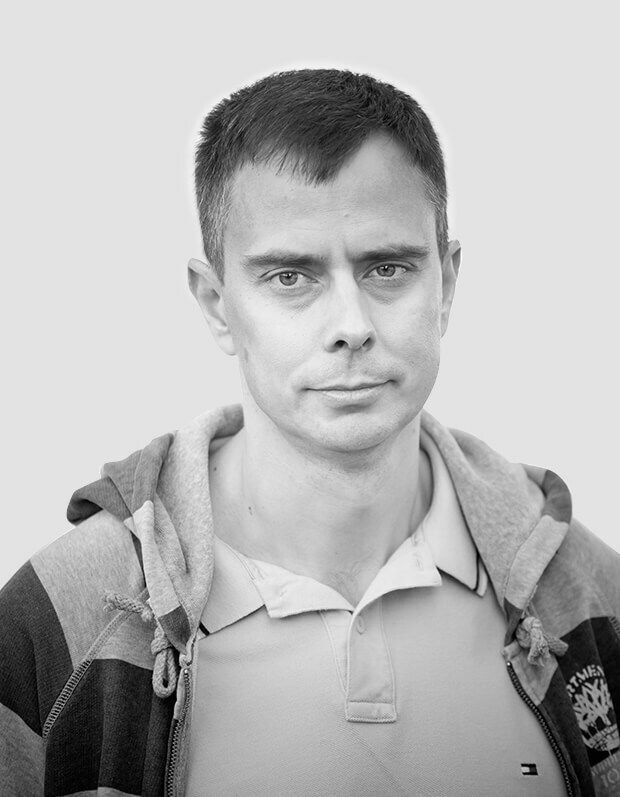 Our task is to create a similar service, with focus on Russia and CIS countries. 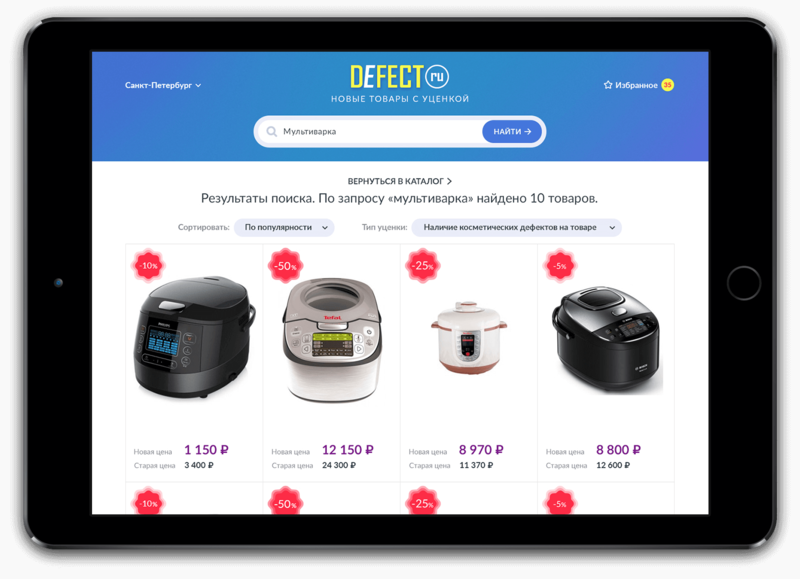 Off price online store allows customers to buy the most popular goods at a very low price and provides a door-to-door delivery. This service offers a wide variety of trendy clothes, accessories and electronic goods from all over the world. You just need to pick what you like, pay for your purchase with a credit card, and we will deliver it to your door. The oodji brand today has 2,500 employees and 350 stores in seven countries. We are proud that such a famous brand entrusted us with the development of mobile applications in 2014. Since then lots of modification have been made to enhance the versatility and the functionality of the mobile applications for our clients. A sure sign of our success is the huge number of installs in excess of 300,000 end-users. Push notifications, geolocation marketing, online payments for goods, integration with the personal area on the web-site and many other features are all doing great work. Kantata is a network of galleries where one can buy tea, coffee, sweets and unique gifts, with many years of experience, which was established in 2000. Our expertise has let us gain a leading position on the market. Currently, Kantata network has 250 galleries throughout Russia, including an online store. In autumn 2012 a handmade chocolate factory was launched. 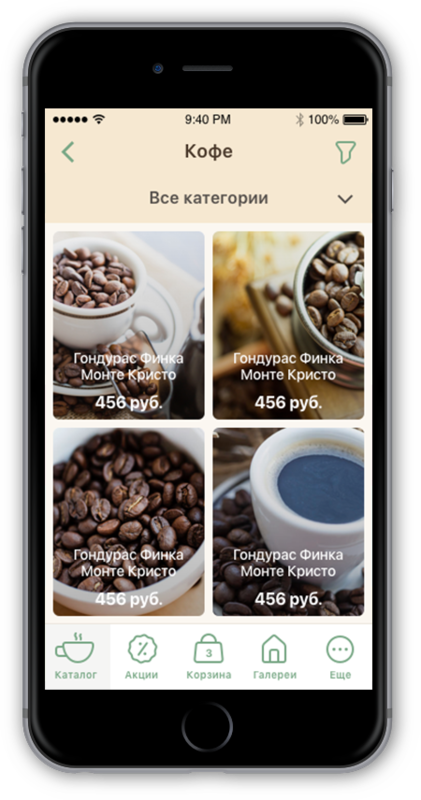 We are developing mobile applications that will be integrated into the Company’s CRM and internal loyalty systems and allow tea-lovers to have their orders delivered to any Russian city. A very big project that completely changes the approach to financing small- and medium-sized enterprises with the help of loyal customers. Now people can invest in the businesses they like and whose services they use regularly. Our task is to develop a package of programs that will include mobile applications, a secure high performance database and a personal account for companies. For a few years now VALTERA has been among the top-10 Russian jewelry brands, with 100 stores nationwide. The task was to develop iOS/Android mobile applications that would allow users to easily choose and order goods for home delivery or pick-up from the stores. The goods include the labels “Top selling”, “New”, “Sale”, and so on. Near-term plans include the implementation of Apple iBeacon beacon lights to the individual stores for geolocation marketing. Dve Palochki is a chain restaurant project with non-chain approach to organize the processes in the kitchen. 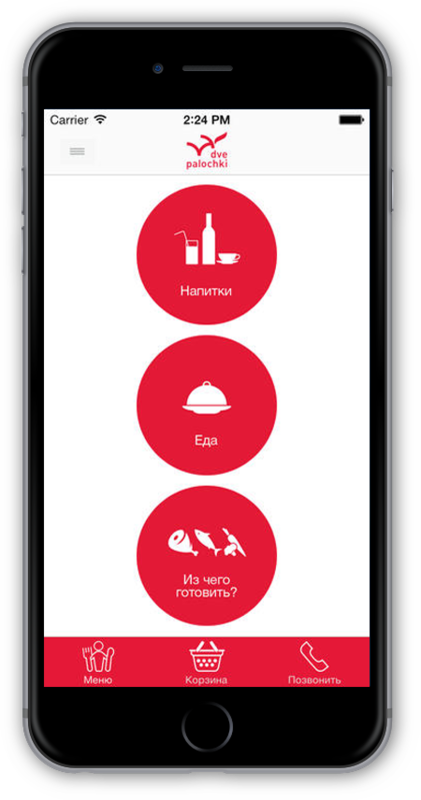 One of our first clients, who still trusts us the development of their mobile applications, intended to organize the delivery of products from the menu to Moscow and St. Petersburg addresses. A deep integration with the control system was implemented in relation to obtaining the assortment, transfer of orders etc. We are always glad for a client, who makes money from our solutions and regularly develops the functionality of the mobile applications. Aroma Market is more than 400 specific wine supermarkets in the cities of European part of Russia. More than 140 stores are located in Moscow and Moscow Region, more than 160 are in St. Petersburg and the Leningrad Region, and more than 60 in the cities of Central Federal District. 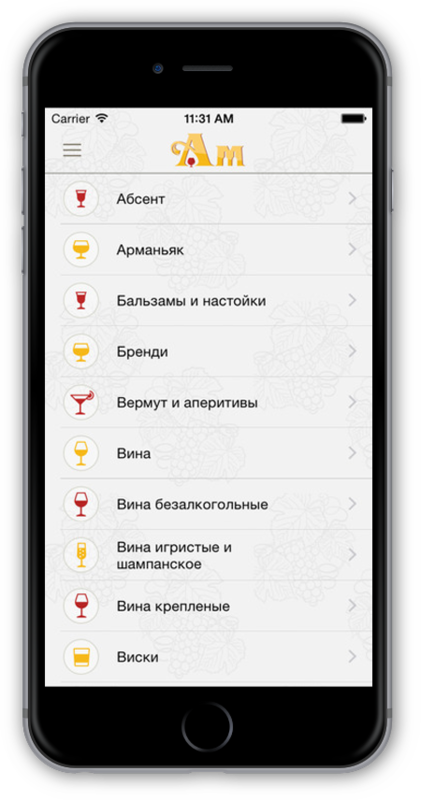 In Russia a distant sale of alcohol is forbidden, so for the mobile application development the task was to provide fast choice of product by scanning the bottle EAN-code and displaying of information on the stores where the product is available! Obuv.com is federal store chain with the main activity of shoes, purses and accessories retail sale throughout Russia. 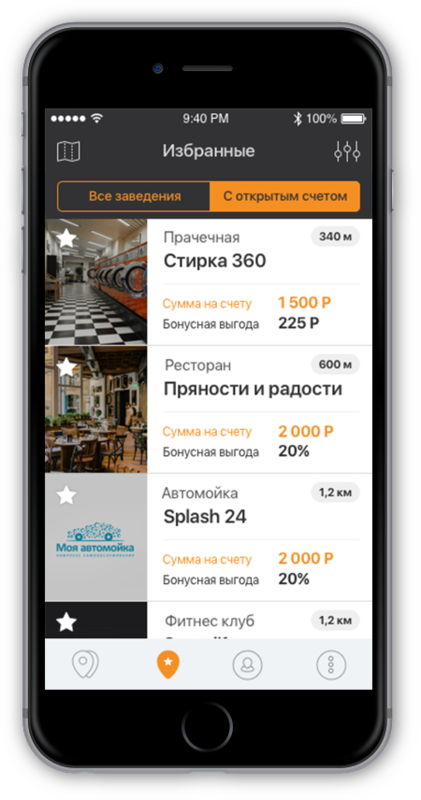 The project of mobile applications development for this company is interesting, because the purpose was to invite people to the stores of this company, as the delivery to a specific address was not provided. Furthermore, we had to make a maximum convenient tool for remote selection of shoes to reduce the distraction of the stores staff by consulting requests and provide the customers with the ability just to show the wishlist with the products they are interested in the most. The application for the famous store chain, STREET STORY, engaged in sale of clothes, shoes and accessories of Casual and Military style. Thor Steinar, New Balance, Fjallraven Kanken, Adidas, Converse, Fred Perry, Weekend Offender, Beloyar, Alpha Industries, Surplus, Lonsdale, Everlast, Dr. Martens and lots of other brands in you Apple iOS or Google Android smartphone. 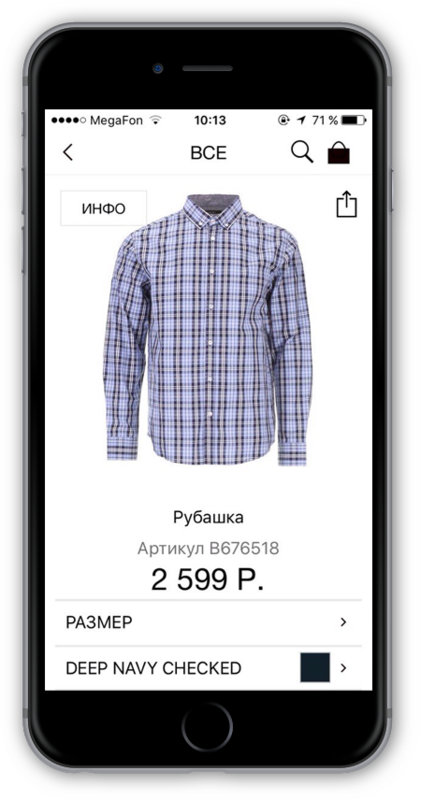 We would like to note, that our company’s members buy the clothes and shoes of this chain, shamelessly using the exclusive discounts :) As of July 2016 the company was selling the goods for more than 300 000 rubles in a month through our mobile applications! Stroylandia is one of the largest chain companies on the Russian market of construction, decoration materials and household goods. 29 stores in 22 cities of Russia! assortment of goods at Strojlandia stores exceeds 30 thousand names of different construction and repair materials: construction materials and equipment, materials for finishing and decoration, paint materials, power tools, floor coverings, goods for bathrooms etc. We have developed and supporting Apple iPhone and Google Android mobile applications, designed to promote sales and enhance the customers loyalty. KANZLER is a menswear brand with a rich history. For 20 years of activity in Russia, KANZLER has become recognized by Russian men as a producer of quality and comfortable men’s clothes for business and leisure. 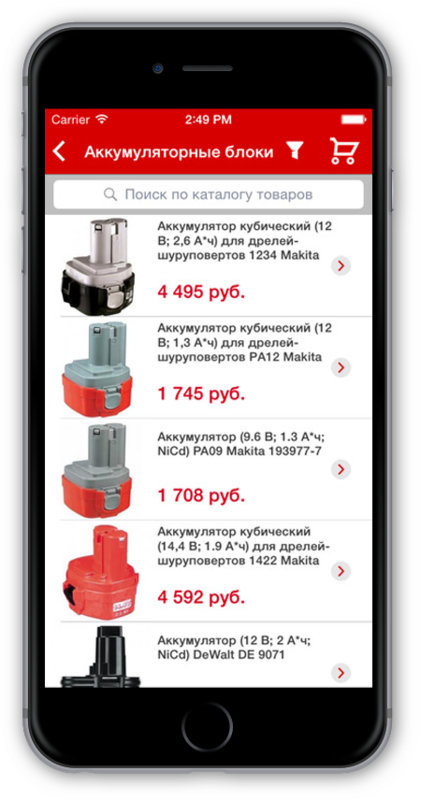 Currently more than 100 KANZLER stores are operating in 56 cities of Russia. 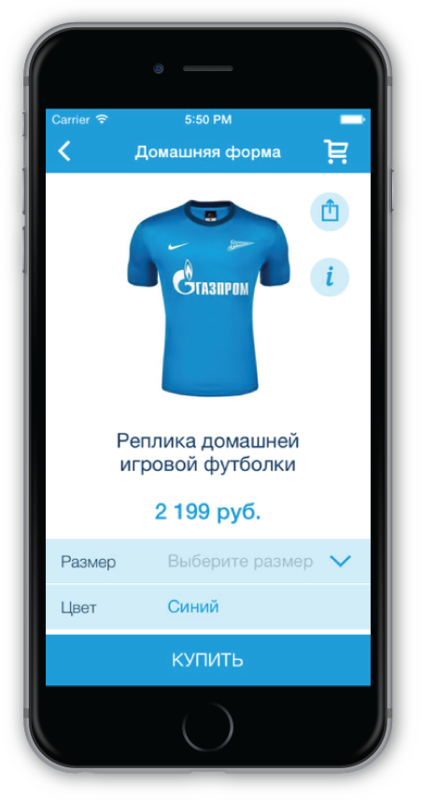 Notissimus helps the company to sell more, upgrading the mobile applications and allowing the company to successfully sell its clothes with delivery to regions, where the stores are not opened yet. TOP HOUSE company was established in 1996. The company sells construction and finishing materials for cottage and low-rise house-building. Today the TOP HOUSE company is a chain of 11 stores with show-rooms with a total area of more than 3700 sq.m. The assortment currently numbers more than 50 000 names of products of national and foreign producers. Our goal was, as in many other projects, to help to increase the sales by developing and updating the mobile applications for iPhone & Google Android platforms.